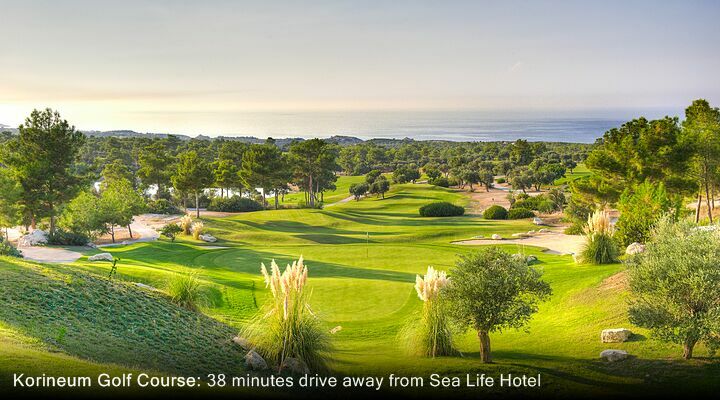 7 Nights from £439 inc Flights, Hotel & VIP Transfers - £220 OFF! 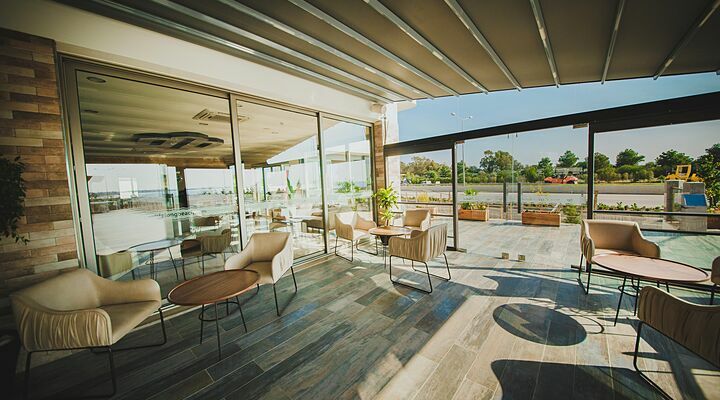 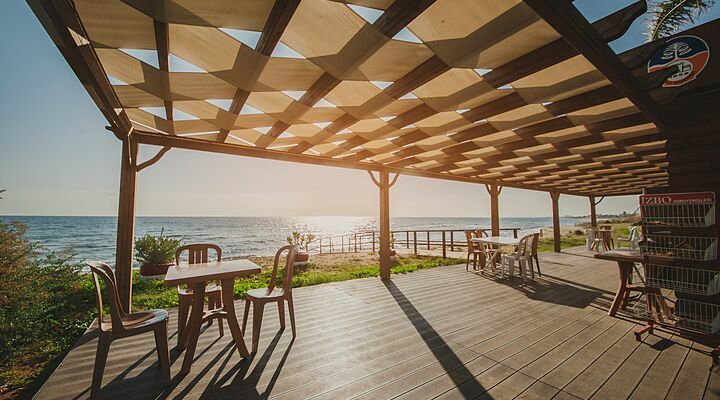 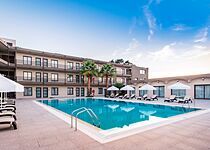 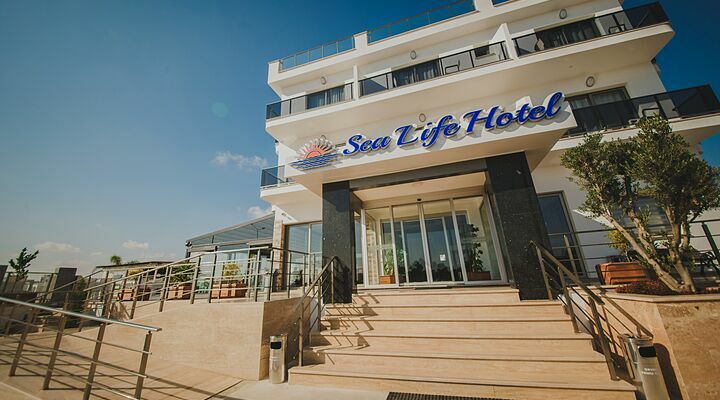 With views out to sea across the sweeping Famagusta Bay, the Sea Life Hotel at Iskele Long Beach is a newly-built low rise, friendly hotel for those who enjoy a relaxing holiday by the sea. 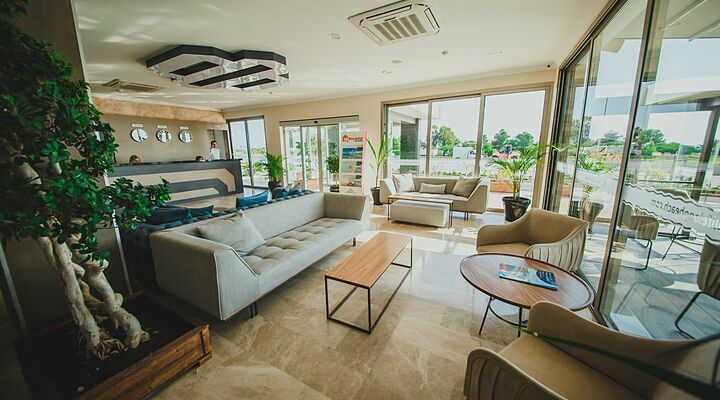 With the low-rise look and styling of a luxury villa, the 3 star Sea Life Hotel is idea for those looking for a friendly hotel on a human scale. 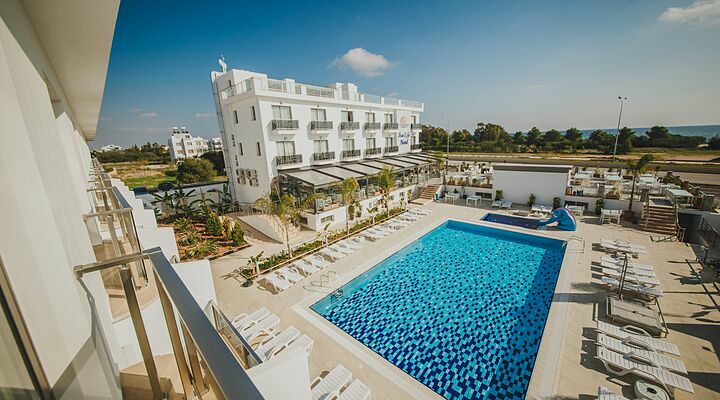 With a shady terrace overlooking the sparkling clean pool, and only two three floors of bedrooms, this is a hotel where you can feel part of the family, not just a room number. 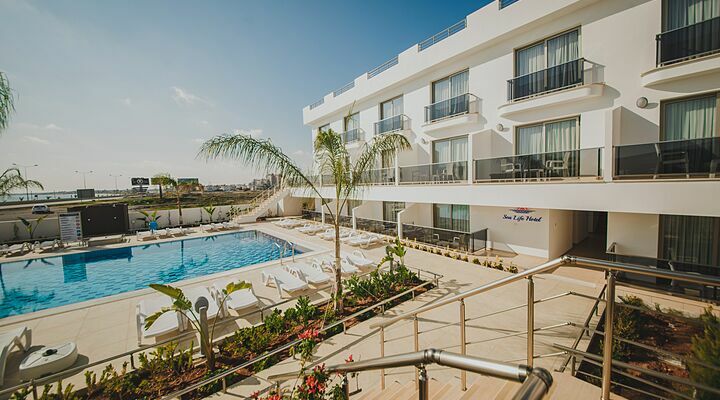 The enclosed swimming pool is at the heart of the hotel, basking in the Cyprus sunshine and with waving palm trees for shade. 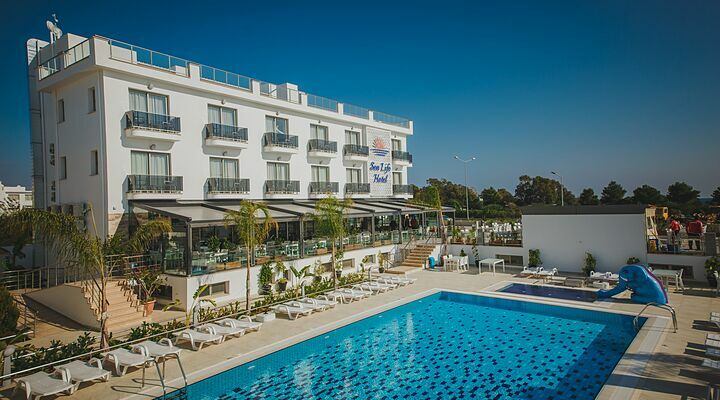 There's plenty of sun loungers, a separate children's pool, and the popular bar provides snacks and refreshments. 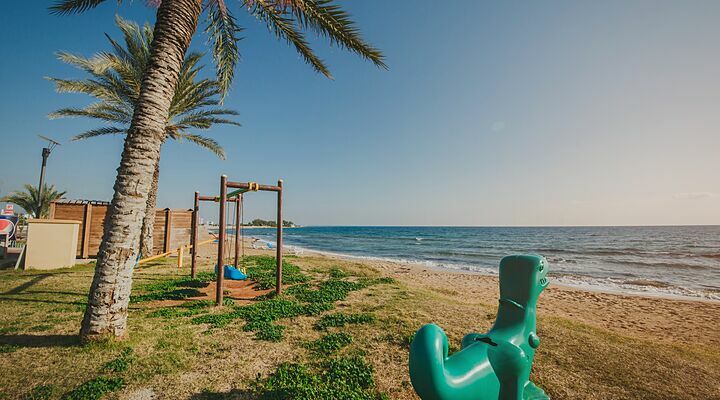 Just across from the hotel is the sparkling Mediterranean Sea, with a green grassy area perfect for the kids to run around in the cool of the evening. 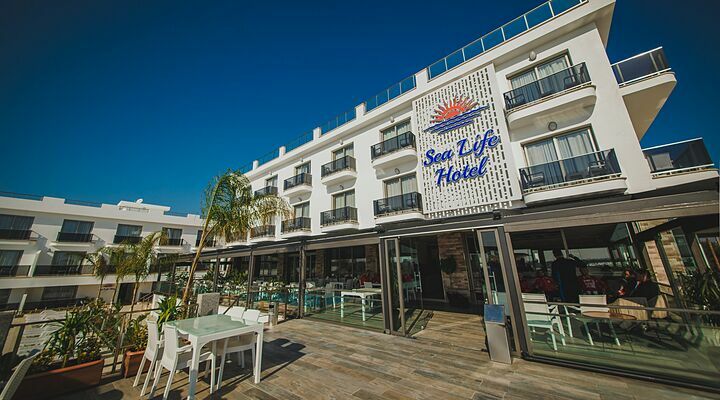 The 55 rooms at the Sea Life Hotel are light and airy, with stripped wood floors and furniture for a clean, contemporary feel. 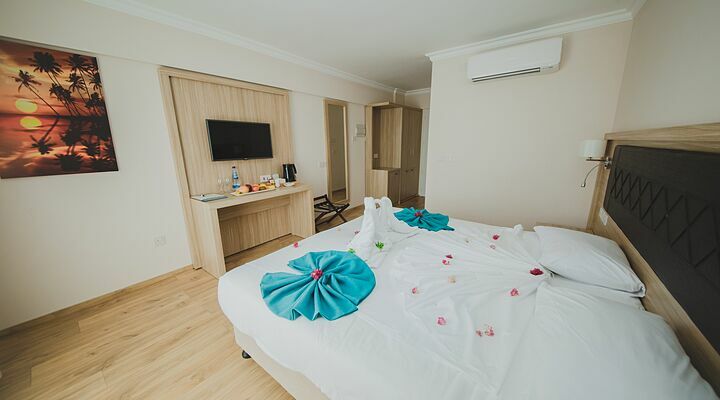 All rooms have a sea or mountain view, en-suite bathroom, satellite TV, air con and room safe. 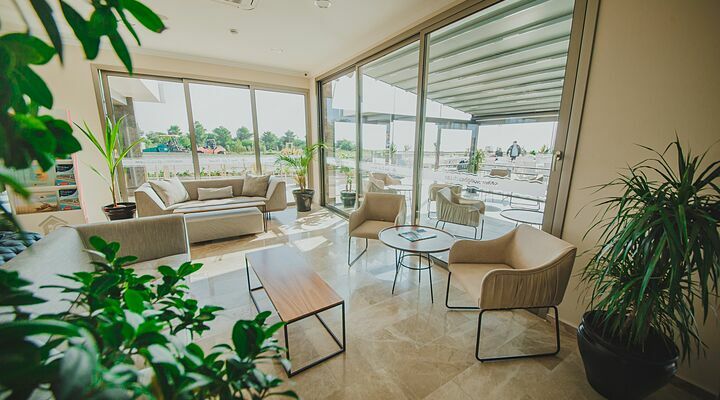 There's also a mini bar and a kettle, so you can make yourself a morning cuppa to enjoy on the balcony, or a cooling drink as the sun sets, whilst posting pictures of the view on social media via the free wifi! 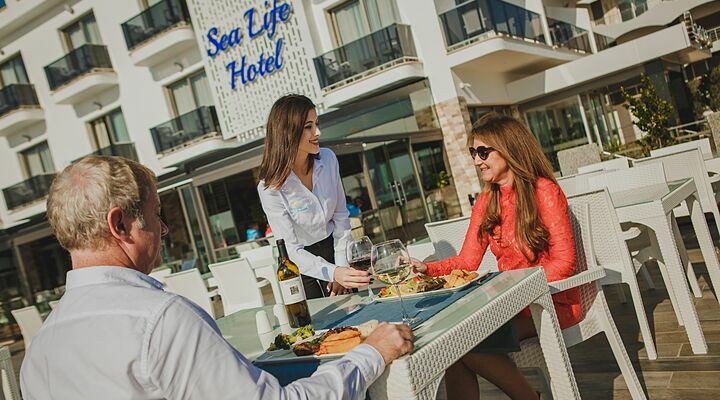 The Sea Life Hotel offers a relaxed setting where you can restore mind and body, and the restaurant has a special menu for vegetarians and those on a detox program. 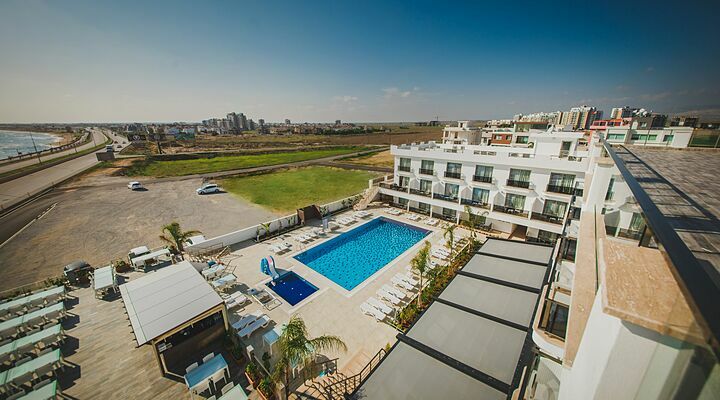 You can work off the calories in the fitness centre, or the hotel can organise healthy ways to enjoy the lovely Cyprus countryside with horse riding, walking and sightseeing tours. 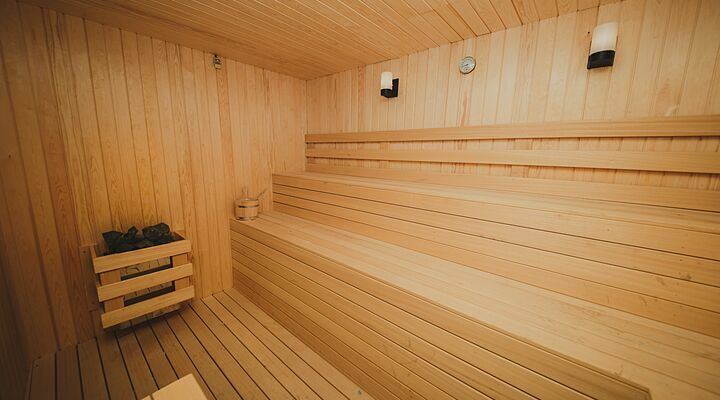 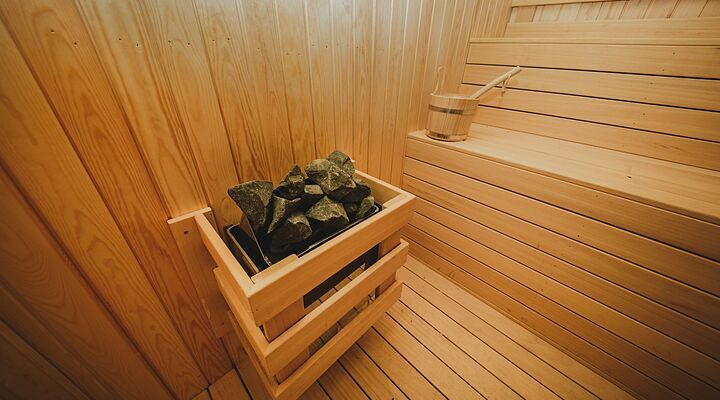 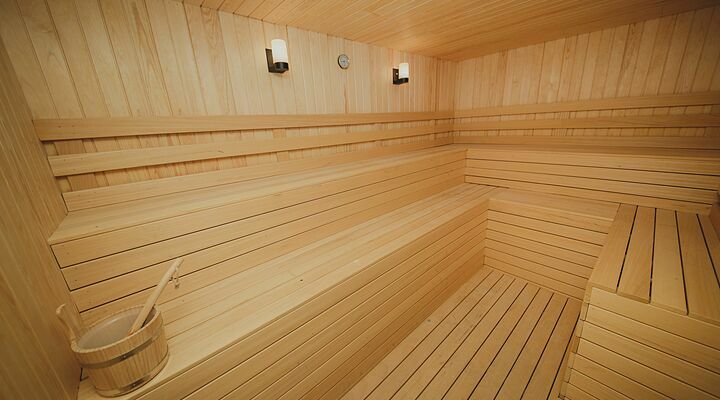 To help you look as good on the outside as in the inside, the hotel's health and beauty centre offers different treatment packages including massages, facial and body treatments, aromatherapy, yoga sessions, Ayurvedic treatments and a sauna. 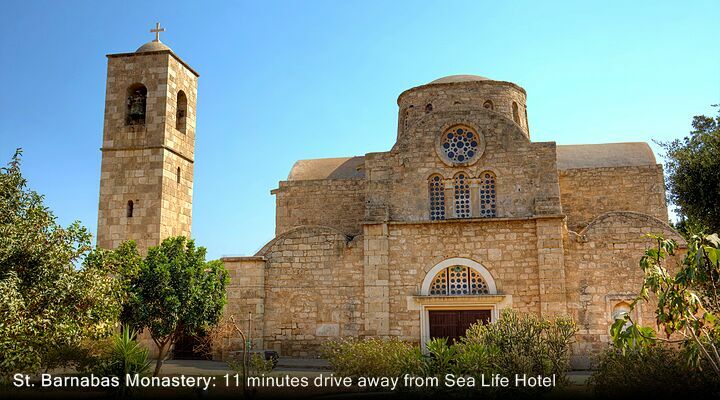 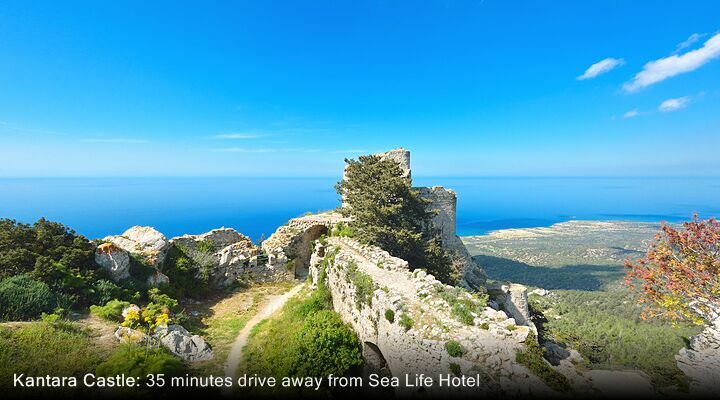 The area around the Sea Life Hotel is rich in history, and it's easy driving too. 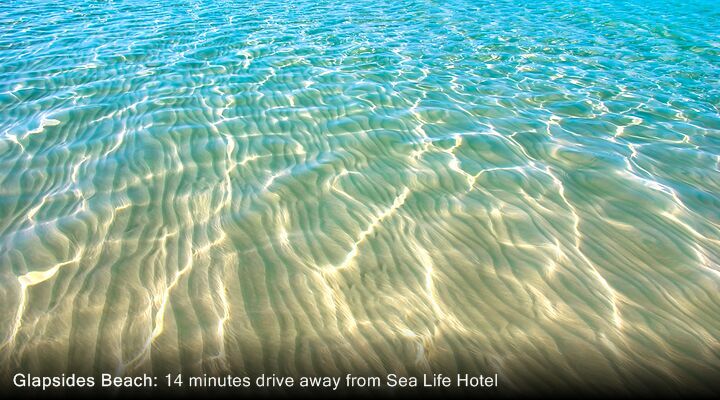 So, ask reception to organise a hire car and explore. 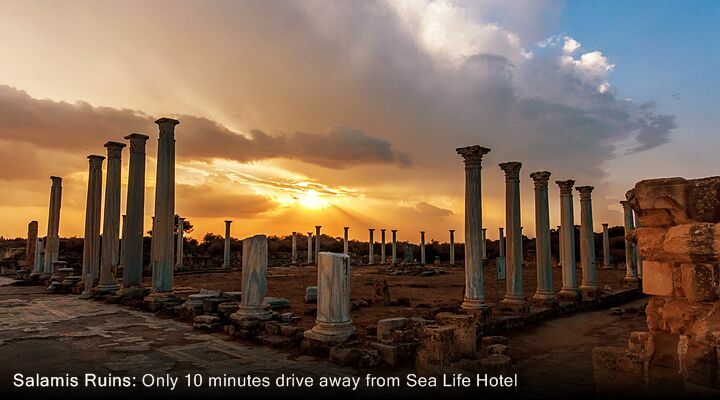 Head south to the ruined city of Salamis, with its impressive ruins and charming beach where you can swim over the remains of the Roman harbour. 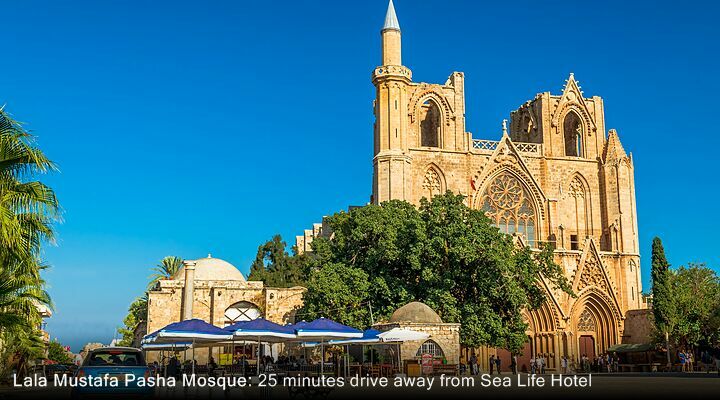 Then continue to the historic port of Famagusta, with its mighty walled old town and links with Shakespeare's Othello. 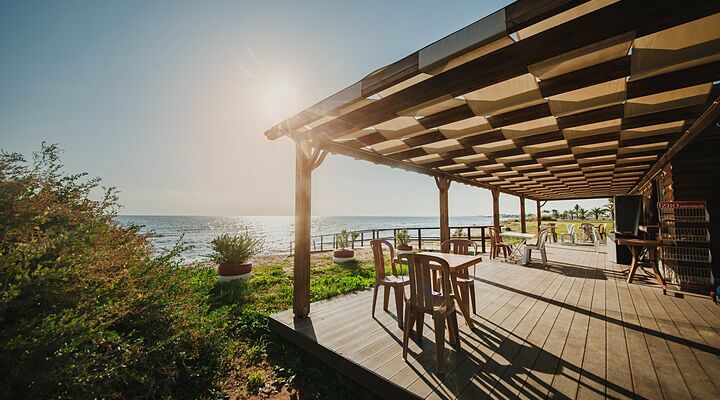 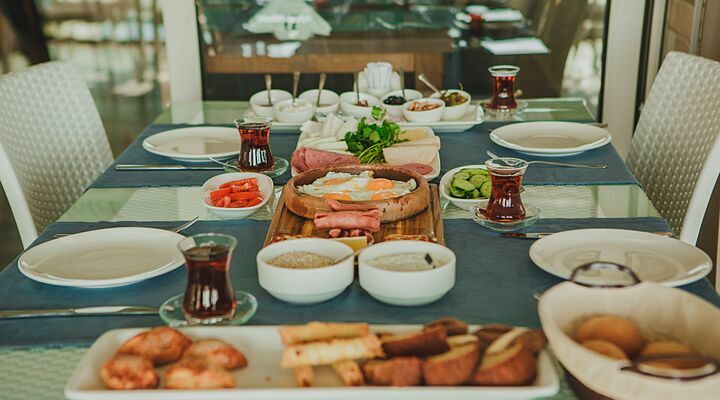 Or head north to the wilder countryside of the Karpaz Peninsula, where ruined basilicas nestle in unspoiled countryside. 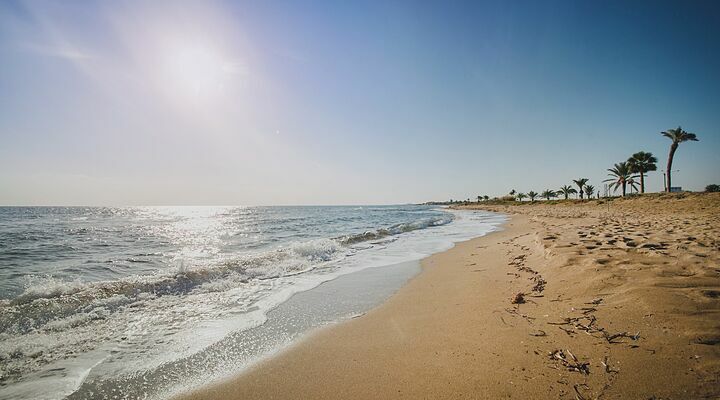 On the golden Karpaz beaches that stretch for miles, you might see nesting sea turtles, and you'll certainly meet the local wild donkeys! 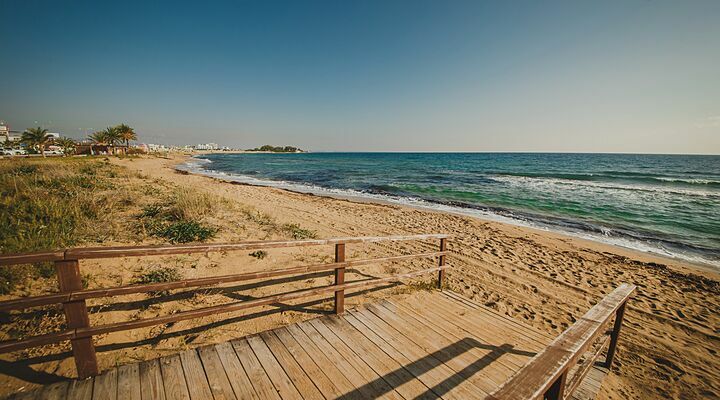 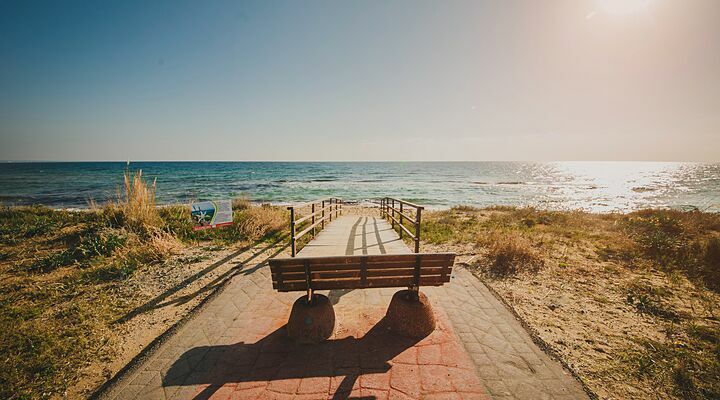 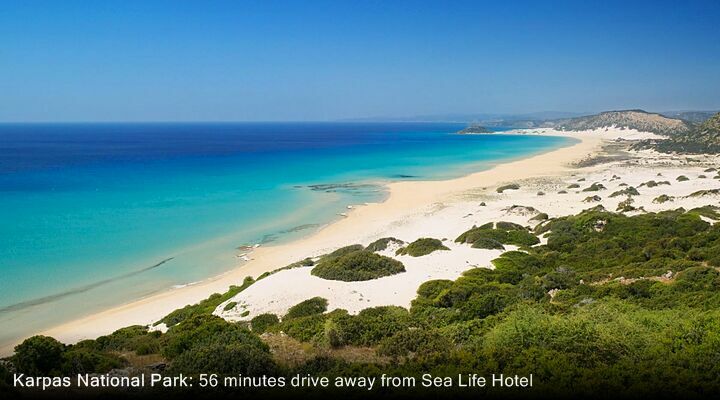 Fly to North Cyprus with Go North Cyprus from selected UK London or regional airports. 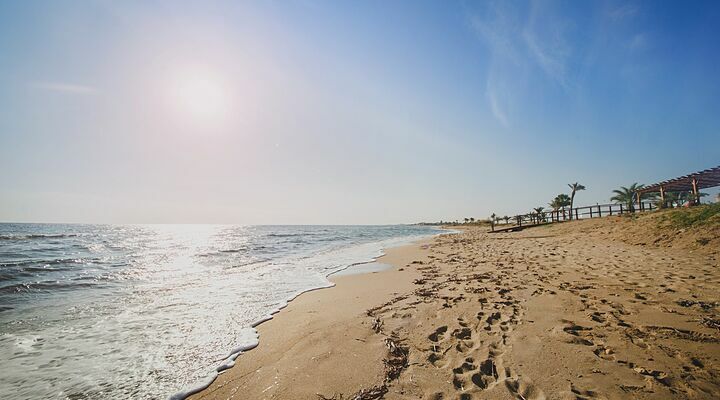 All our package holidays include a free private taxi transfer so you can relax and start your holiday the moment you arrive!